Are you moving and need a bakkie rental for the job or specialized van rental? 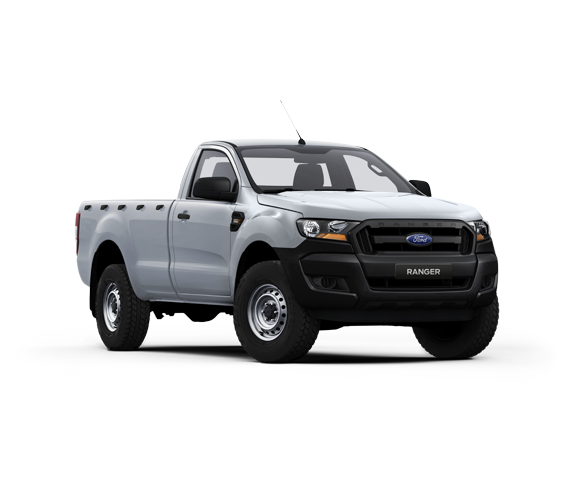 Pace Car Rental Johannesburg offers Toyota Hilux, Ford Ranger Single Cab or Similar diesel bakkies for rent. – The back of the vehicles can have a canopy which is lockable. This makes a suitable alternative to a 4×2 single cab bakkie rental. Why is Bakkie Hire with Pace Cheaper? – Our base rates are cheaper!